As I looked in the mirror this morning on my 30th birthday; I thought…”Wow! I never thought this day would come! 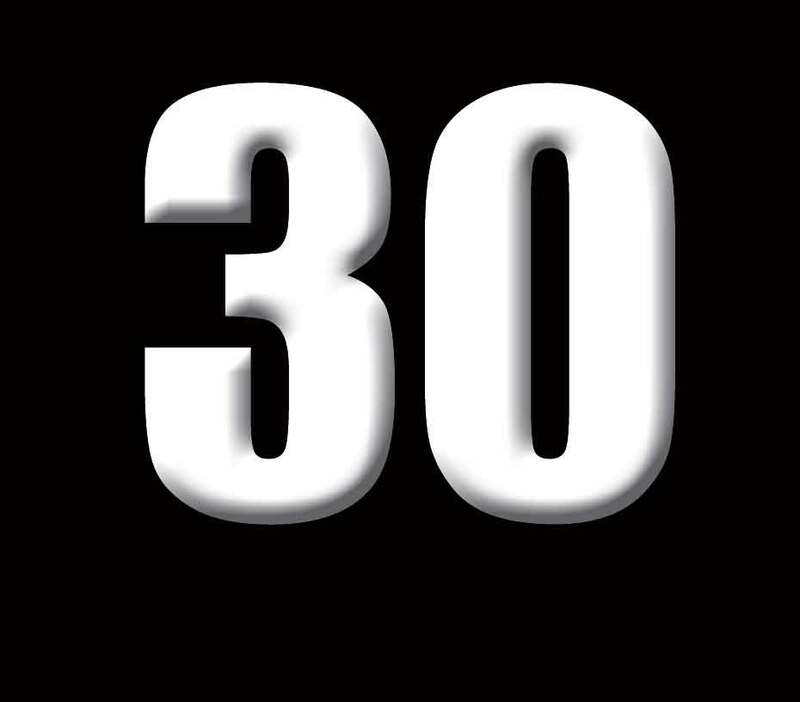 …but now it’s here and I feel great!” Every year is a milestone; but for me 30 is a BIG one! As I reflect on the last 30 years of my life many memories, experiences and accomplishments come to mind along with the struggles, uncertainties and dissapointments that life brings! But at the end of it all; there is so much to be grateful for and so much more to look forward to!!! In the biblical story of Joseph; Joseph is transformed from a jailed prisoner to prime minister of Egypt and was 30 years old when he began to rule over Egypt (Genesis 41:46). It is explained that at age 30 one is “worthy of leadership.” Interestingly, the minimum age to run for U.S. Congress is also 30. It seems that age 30 is a “moment of truth” when certain realities of life firmly take hold, and it is only through the acquisition of these realities that one can be a leader. When I was 20, I thought I had my whole life planned out and nothing could stop me. I felt as if I could do anything and accomplish everything, all on my own. I would become successful and have it all; all without struggle and without anyone’s help. Now that I have lived through the 20s decade I understand that it takes hard work, persistance, struggle and teamwork to make all of my dreams come true; and I am ready for the next challenge! I believe turning 30 will begin a new decade of developing the character and strength I need to lead and inspire people and to accomplish all my dreams and goals! I am excited for this new era!! This video of my friends wishing me happy birthday and saying what I meant to them and how I impacted their life; is one of my most momentous occasions!